This was my third time visiting Gibbston Valley, one of Central Otago’s pioneering wineries. Back in 1981 Alan Brady, who had previously worked as a journalist in Northern Ireland, planted 500 vines here. 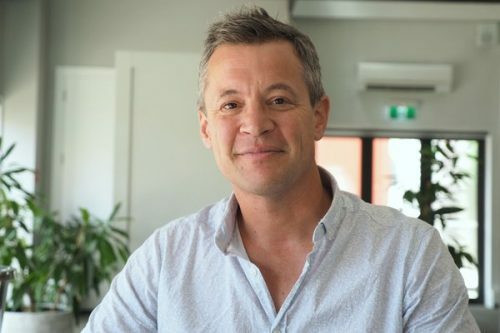 He was one of a small group who believed in the potential of the region, and this hobby planting led to a more serious interest, that finally resulted in what is best described as the first commercial wine to be released from Central Otago, in 1987. Gibbston is a cool subregion, and doesn’t always perform – although when it is good it is very good. 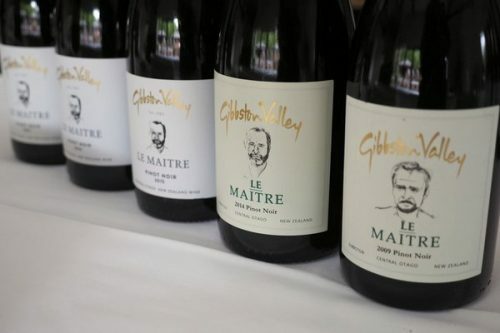 ‘In Gibbston, there’s a fine line between success and failure,’ says winemaker Christopher Keys, who I tasted with. For this reason, in the late 1990s Gibbston Valley started planting in the warmer Bendigo sub region, in the Cromwell Basin. This is where most of their vineyards are now located. They have some quite distinct vineyards here, four in all, on different terraces at different altitudes. 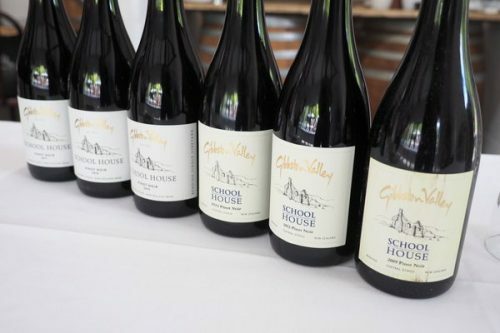 Their range now includes single vineyard Pinots from Gibbston and Bendigo. For 13 years, Christopher Keys has been the winemaker here. Grant Taylor made the 2002 and 2004 vintages that I tasted but everything from 2006 onwards is from Christopher. 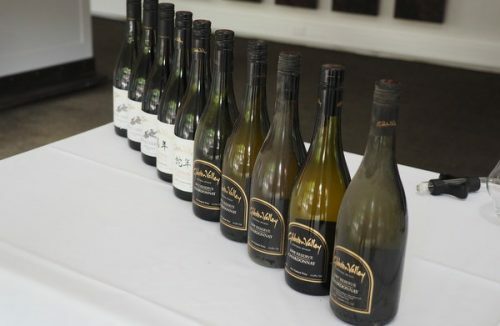 We began by tasting the Chardonnays, which are from China Terrace, Bendigo (2007 onwards). The 2002 and 2004 tasted here were from a mix of subregions. There is a pattern coming out with these vines, says Christopher. The wines from younger vines move around a bit and show faster development. Then we get densely packed new world style Pinots. Then much more assured wines of place.